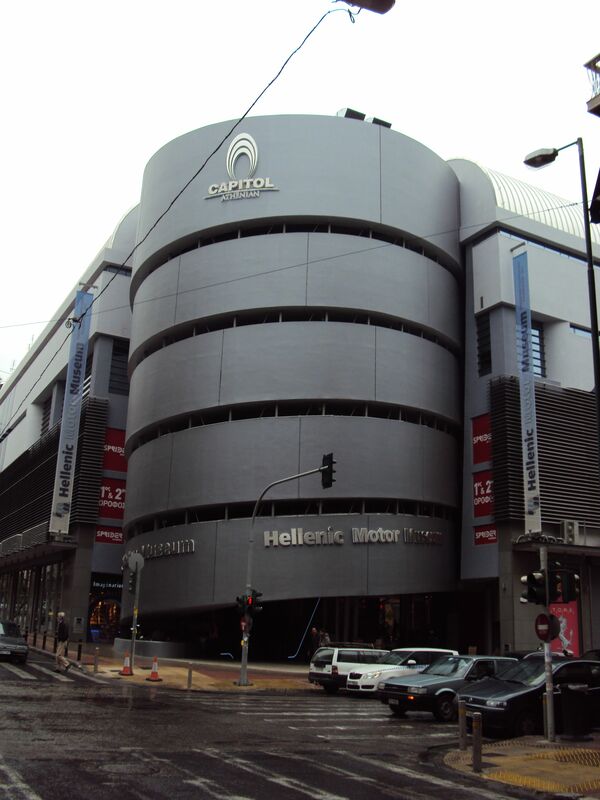 The Hellenic Motor Museum is situated on the top three floors of the Athenian Capitol building that stands in the heart of the city on the corner of the 3rd. Septemvriou and Ioulianou Streets. 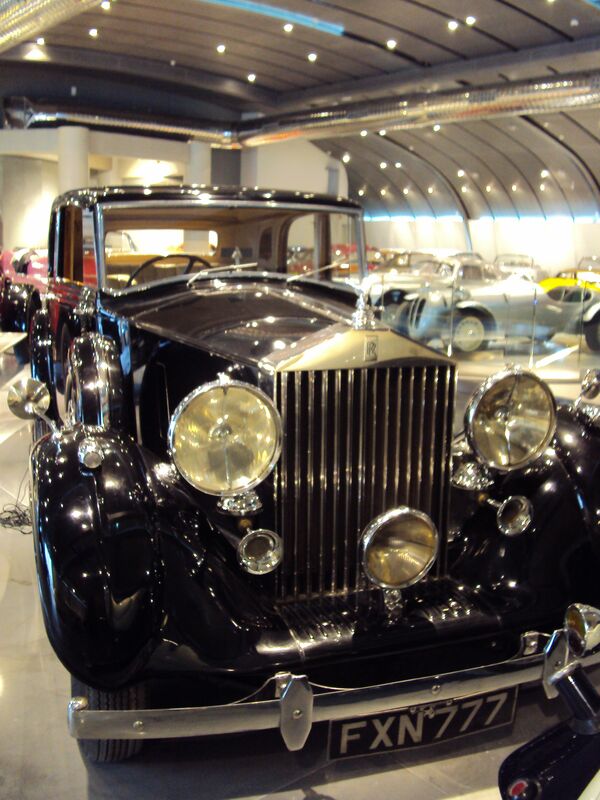 There really is a stunning array of cars on display here, all part of architect Theodore Charagionis private collection of nearly 300 vehicles, fifty percent of which is on display at any given time. 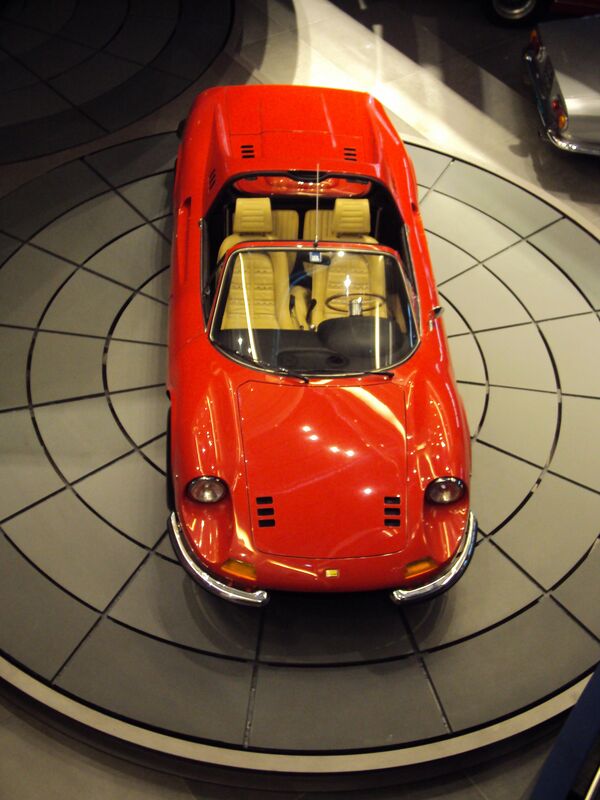 Special exhibitions such as the ‘Maserati 100 Years Anniversary Exhibition’ (December 2014-March 2015) and the ‘Made by Hellas’ permanent exhibition are made possible by contributions from other museums and collectors. 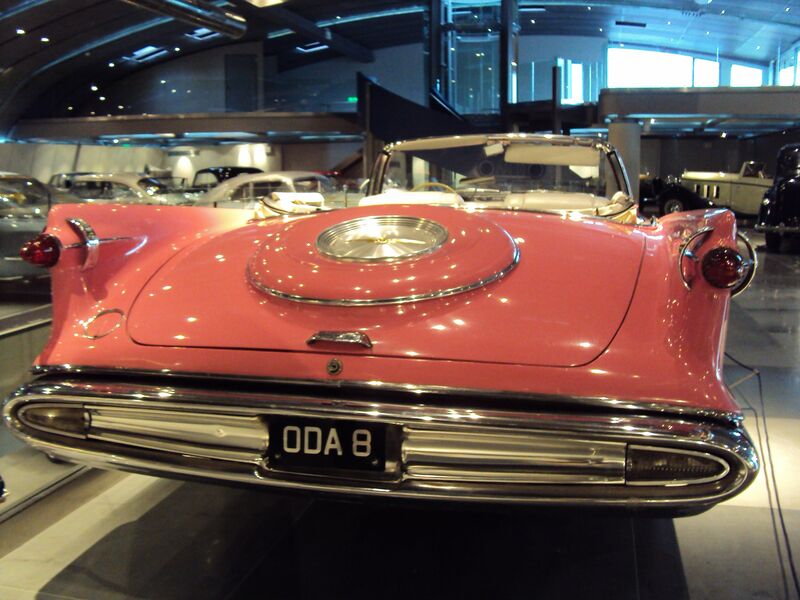 The museum catalogues all of their cars history and provenance, many of which have been owned (and probably loved) by some pretty famous people. When I visited, an amazing gas guzzling 1959 Chrysler Imperial that once belonged to Led Zeppelin legend Robert Plant was parked not far from Laurence Olivier’s beautiful vintage Rolls Royce. On that visit, Paul Newman’s gull wing Mercedes was perhaps my “best in show” but there are just so many fabulous cars it’s hard to pinpoint a favourite. 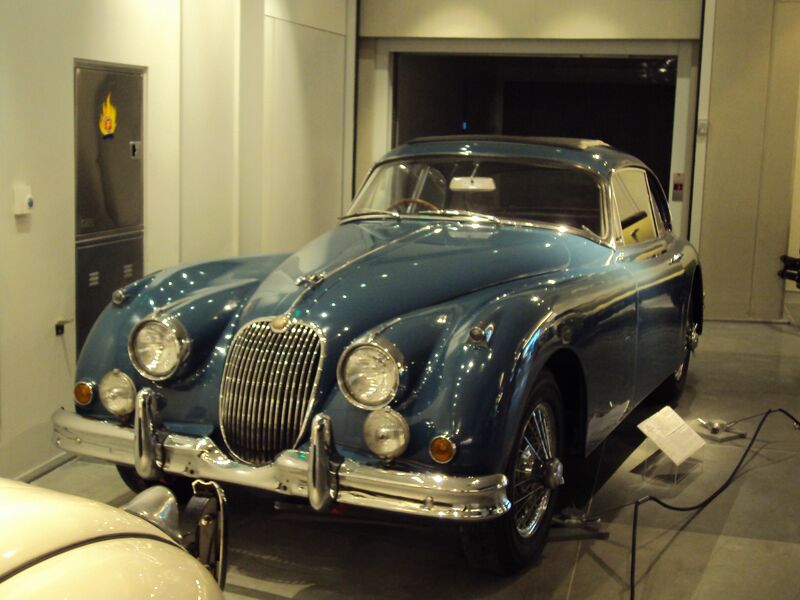 Classic car enthusiasts will love the selection of Bugatti, Aston Martin, Avion Voisin, Jaguar and Bentley, to name a few. And Italian sports car fans are not left out as there is a stunning vista of shiny red Alfa’s, Lamborghinis, Maseratis and Ferraris on show. 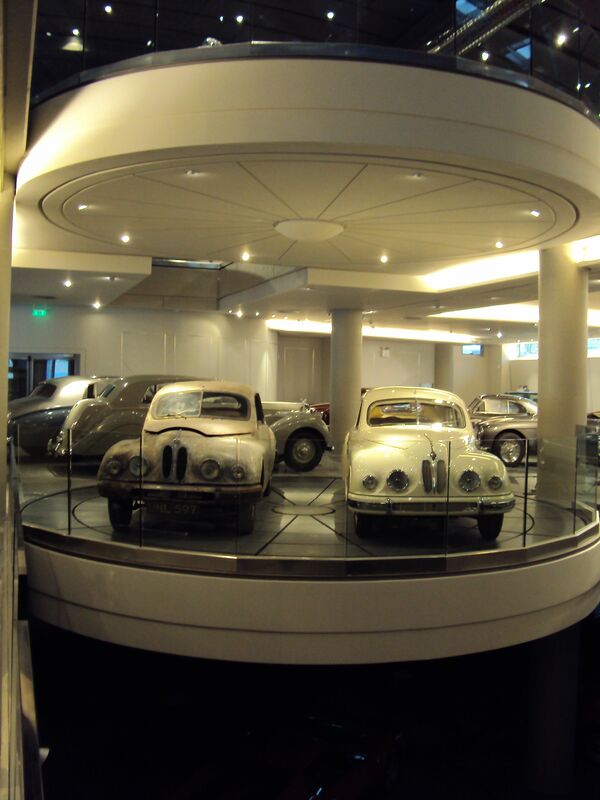 Quite a few of the exhibits make apparent the care and conservation needed to keep these cars in top condition, something the museum prides itself on. Here, everything here is carefully thought out and meticulously planned. 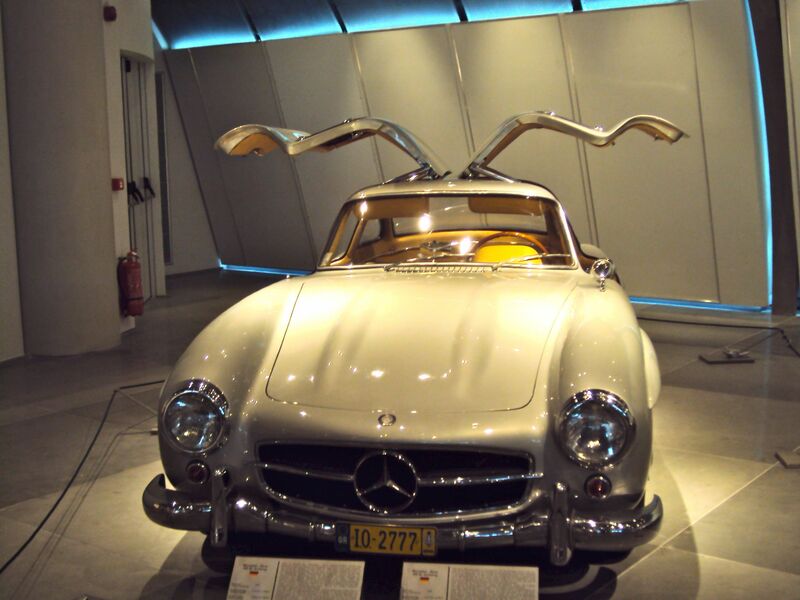 Whether you are car crazy or not, it’s a fun, fascinating way to while away a few hours admiring the gleaming collection of rare and expensive vehicles housed in the Hellenic Motor Museum.